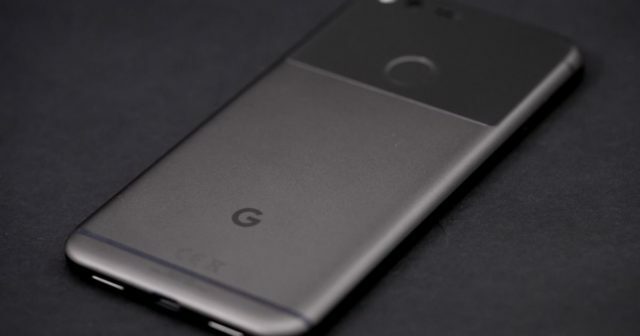 No one denies that both Apple and Google have recently launched the best smartphones in history: the iPhone 8, the iPhone 8 Plus, the iPhone X, the Pixel 2 and the Pixel 2 XL. In addition, these smartphones run iOS and Android, the two most reliable mobile operating systems. However, they are having many problems in relation to the software. When you are buying a smartphone for more than 1,000 euros, this type of software problems is inexcusable, unforgivable. Afterwards, some problems with the audio of the calls appeared. Then, the notification LED on the Pixel 2 did not work when it should be activated. 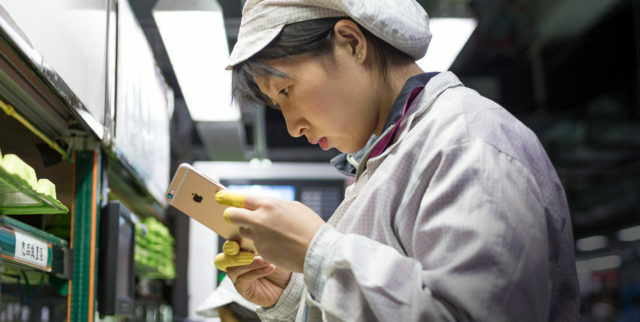 Although it must be recognized that both the new Apple iPhone and Google Pixel, at least, do not have the problem of excessive battery consumption that affects the terminals of previous generations. If you think that these have been the only problems that the new devices have brought, you are totally wrong. 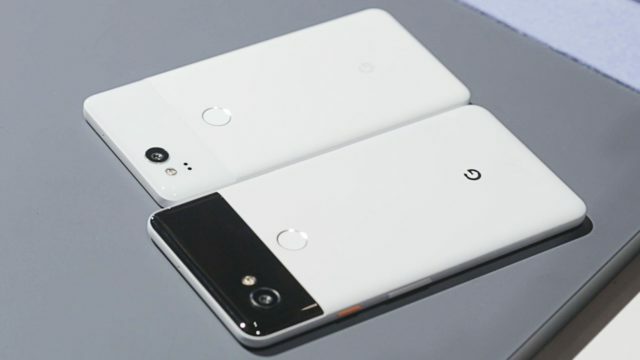 In fact, it is said that some people received the Pixel 2 from Google ... without Android installed! 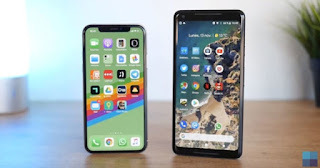 And now new reports are coming out that indicate that Google Assistant is not working properly when the Bluetooth headset is paired with the phones, and the edges of the screens do not respond. To be fair, these problems, drawbacks, bugs and setbacks are NOT present in all models of iPhone and Pixel . And, at least, they are small defects that do not render the terminals unusable. A bug that causes the "i" to be replaced by an "A", some iPhone X with a green line on its screen ... And what about the screens that do not respond because of the cold? Coming from a Google company, which does not have much experience in the manufacture of mobile phones, is even understandable. But Apple? The signature of the bitten apple has been designing smartphones for a decade and each model seems to include new software errors. On the other hand, we must also bear in mind that there are many different models of devices (iPhone, iPad and iPod touch) and it must be very complex to design a specific software whose features are 100% compatible with all terminals. Should Apple carry out more tests on their smartphones? 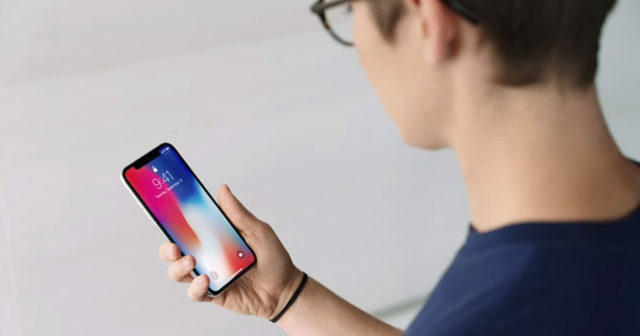 When this type of problem happens, consumers must wait patiently for the release of a patch or a software update , as in the case of iOS 11.1 , so that the company solves the bugs present in its mobile operating system. Even, in some cases, users choose to directly return their smartphones or replace them with a new unit. Despite this criticism, especially dedicated to Google and Apple, please do not confuse my words. I love the products that both companies present, they are a prodigy of design and software engineering. And I love the way they listen to their customers in order to improve the quality of their products. It has a green line on the screen. High contrast images leave the burn-in effect. Its OLED screen does not work in low temperatures. There is a strange noise in the audio calls. It has a buzz in the playback of contents. Now we understand why Apple had so many problems in the manufacturing process of its terminals. 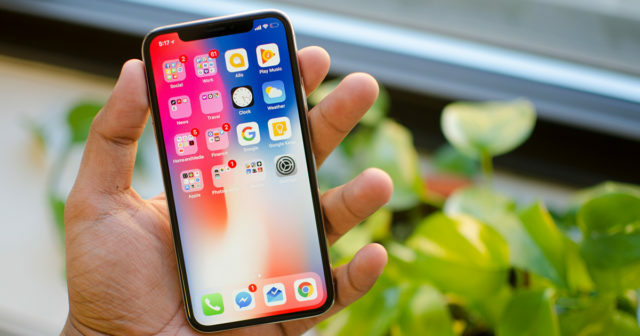 Hopefully in the future we can get rid of these annoying software problems that, however small, prevent many people from enjoying their new iPhone and Pixel.